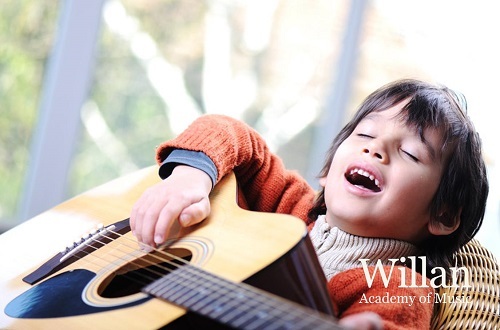 How Can I Make Singing Practice Fun For My Child? Helping your child explore his musical talent is an excellent idea because he can use it to earn a living in future. Moreover, doing so builds his character as he learns to discipline himself so that he can get the best out of life. Unfortunately, attending music lessons continuously is difficult for a child because there are so many things he could do instead of going to practice. Here are some strategies that can make it fun for him. Music artists perform for various audiences. For example, these artists can sing for their loved ones or for a stadium full of people. You can be your child’s audience. Show your support for him by listening to him before or after he attends a practice session. Doing so makes your child feel as though the singing lessons he attends are worthwhile. Learning music can be tough. For example, he can hit the wrong notes numerous times, as he is singing. At other times, he will feel as though he is not making any progress. You should be his cheerleader. Encourage him when he feels defeated. Let him know that disappointments are part of the learning process. Remind him to have fun because that is the best way he can learn music. Children learn from your actions more than they learn from your advice. In this case, kids will believe that singing is fun when they see the excitement in your eyes as you sing a song or two. Sing at the top of your voice. Let them see how entertaining it is for you and the whole family. Ask them to sing along with you. Then ask them to learn additional songs during practice so that you can sing them together.